If you are like me, a rainy or snowy day brings a slight feeling of dread. I love creating fun play or learning activities for my kiddo, but suddenly between breakfast, lunch and nap times, I have just a little too much extra *indoor* time to kill… and we can only watch so much Daniel Tiger. 😉 Fortunately, there are so many resources out there with awesome ideas for ways to fill the time while having fun. In this age of Pinterest, there is always, well, Pinterest to help inspire great ideas (follow me!). But I also love having something a little less overwhelming to flip through sometimes. That means books and good websites. I like ones that have lots of pictures, easy-to-follow instructions, and lots of ideas for varying ages. 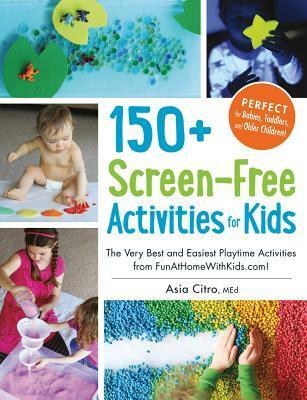 Many of the books and websites listed here focus on craft activities, but I have also tried to include some that feature games and other physical activities, as well as books that have a science component. Enjoy! Waterproof tablecloth (or any large plastic sheet) to lay down under messy projects… easy to take outside and hose off after! And, for more ideas, follow me on Pinterest and Instagram. 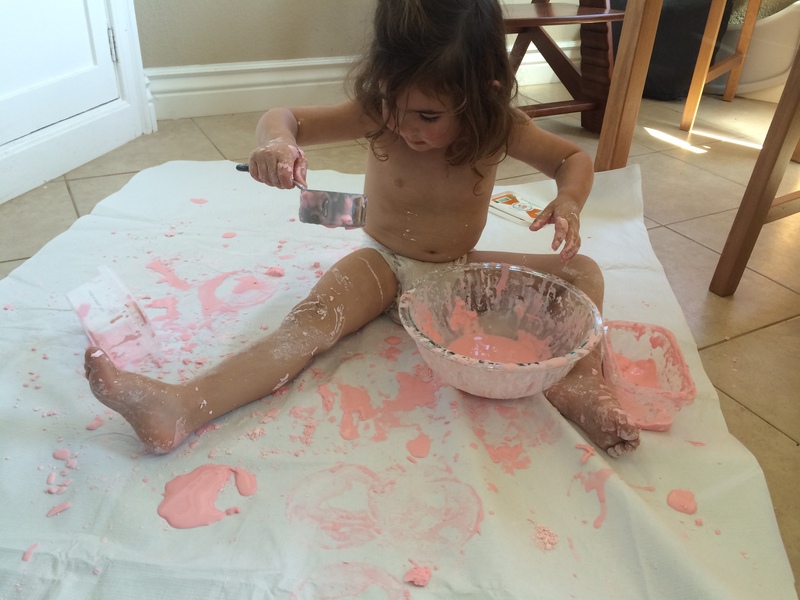 I often post the crafts and activities I have done recently with my daughter. Have fun!